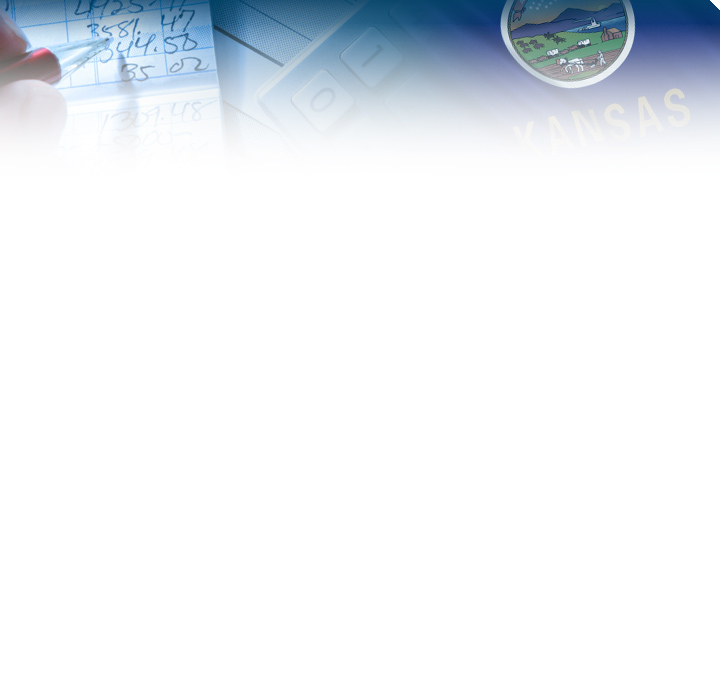 Official Payments makes it easy to pay your Kansas State income tax, property taxes, federal income tax and other bills using a debit or credit card. Just click a button above or visit Who Can I Pay? to search bills by zip code.